For each line of products, different sizes are available. All Inkmaker dispensing systems can handle water base or solvent base materials, high viscosity or liquid products For When necessary, systems are provided with an automatic cleaning system (estimated consumption is 20L of water or solvent per week). Systems are developed with the objective of simplifying the operations and requiring limited maintenance. In house R&amp;D, engineering &amp; software development. A wide range of systems: small/medium/large dispensing heads, water/solvent base, offset and UV. 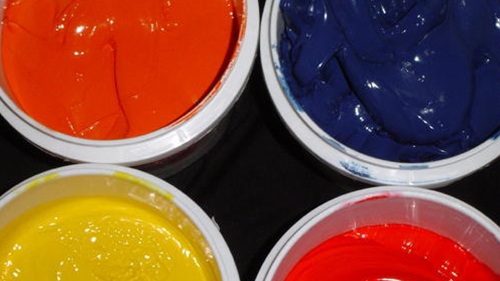 Inkmaker supplies the dispensing equipment and all the engineering and installation&rsquo;s services related to it. Each system is designed according to the customer&rsquo;s needs, so the options provided, such as output, number of components, footprint, etc. will change accordingly.